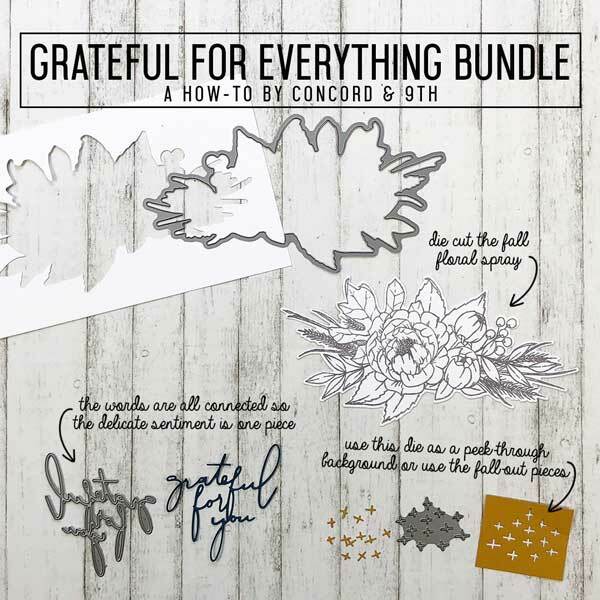 Grateful die by Concord & 9th. 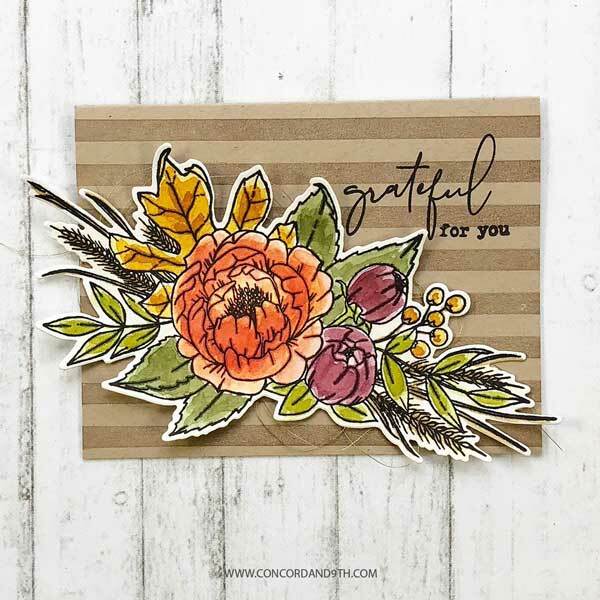 3 piece die set that coordinates with Grateful For Everything stamp set. 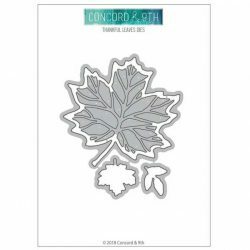 Stamp the floral spray, then use the outer die to cut out the stamped image. 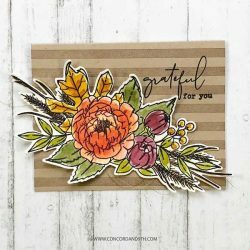 “Grateful for You” is all one die, however, you can clip your card stock after die cutting if you want the words separated. 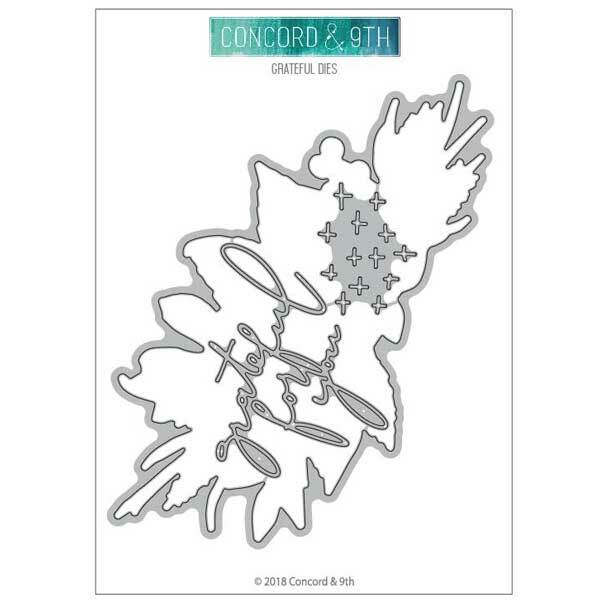 The cross-hatch die is to add a unique background on your cards.